Please scroll down for planned events and rallies. Do it online by Clicking the Register link on the Rally Page. When you Register online you will still have a choice of paying online or print the invoice issued by the system and then mailing a copy of the invoice along with your check. Detailed information about upcoming rallies appear below. You will be provided an opportunity to register for an event once open registration begins. You can also see a list of those members* already registered for the event. Only those members who have agreed to have their names appear on the list will be shown. This choice is made when a person registers. Refund Policy: Must notify the Treasurer at least 14 days prior to the start of the rally, and providing that no chapter funds have been expended. Upon replacement on Attendee List by moving from Waiting List, funds will be refunded, less any PayPal charges if applicable. NOTE: Payment by PayPal immediately expends Chapter Funds. Five nights camping with full hook-ups at Miles City KOA in Eastern Montana. Three hot breakfasts, one potluck supper and three catered dinners plus a continental breakfast on the last day. Technical seminars, craft sessions, group activities, contest and games, lifestyle presentations and owner round table. Preceding FMCA’s 100th International Convention in Minot, North Dakota. Activity Schedule will be published when available. * Visitors attending in their own motorhome are welcome to participate but subject to a $25 surcharge; limited to one rally. Surcharge is applied to membership fee upon joining. Rally Master an Co-Rally Master Positions Open - Rally Free to Rally Masters. 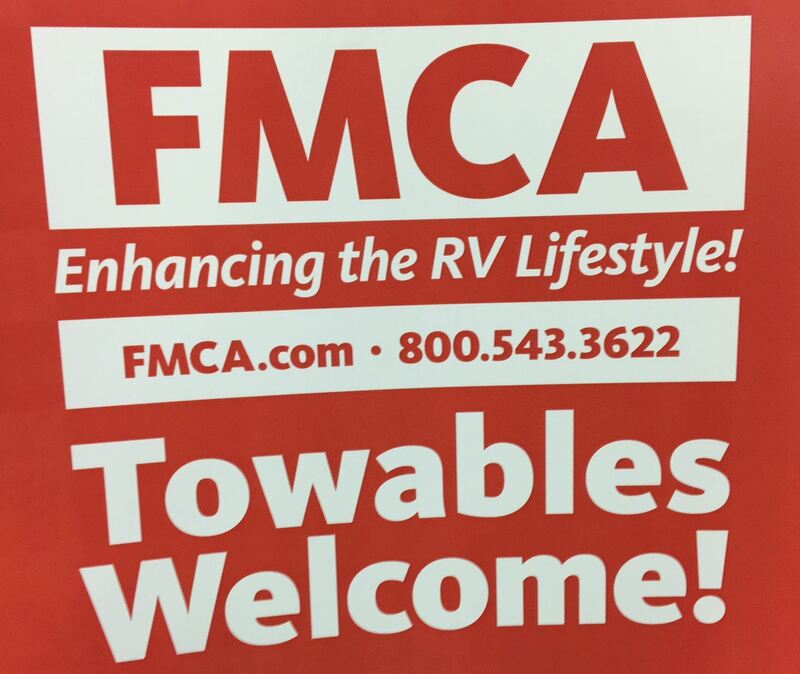 To view the website of Miles City KOA, click here.